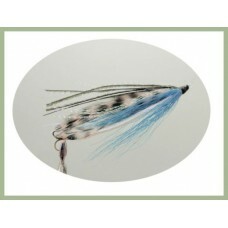 Willie Gunn Salmon Flies started life as tube flies and now available on double and treble hooks the.. 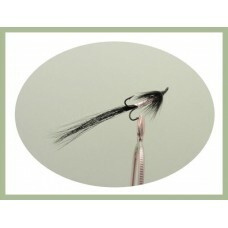 These tailed trebles are great when sea trout are great when the fish are nipping, the trail effect ..
Sea trout Medicine snake fly, treble rear hook, perfect for the sea trout season.. 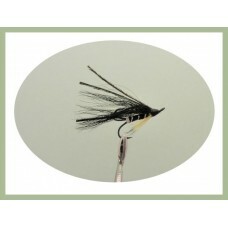 The Park Shrimp salmon fly was created by Ross Macdonald. 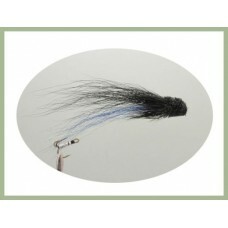 It takes its name from the famous "Park" b..
Pearl Body sea trout snake fly, treble rear hook, perfect for the sea trout season.. 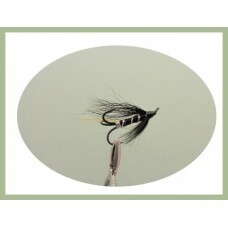 The Silver Doctor salmon fly was designed by James Wright back in 1850, so time tells that this litt.. 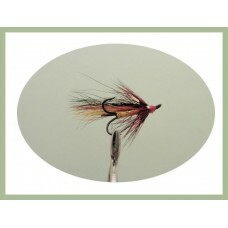 The popular stoats tail salmon fly is said to be the best around if the water is low. Available in t.. 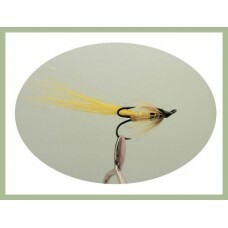 Bright Yellow banana shrimp salmon flies in three sizes.. 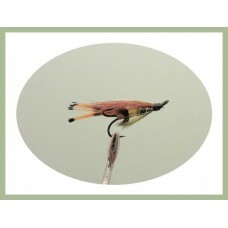 The green highlander salmon fly is a classic we all know about. 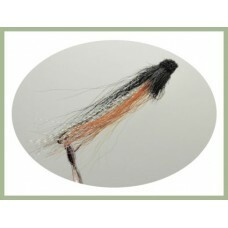 The pattern claims to originate from..
Monkey salmon fishing flies made on a treble hook with a selection of sizes available.. 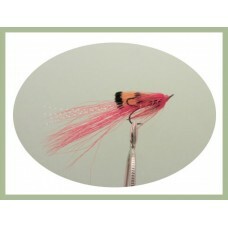 The Allys Shrimp came into our salmon fly boxes in the 1980's. 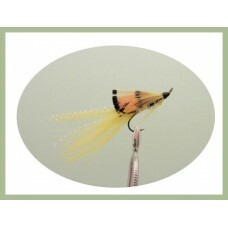 Created by Alistair Gowans it is a su.. 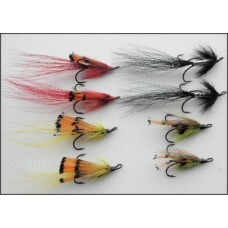 Handy variety pack of 8 salmon flies tied on a Treble hook. 2 Each of the following:Park Shrimp.. 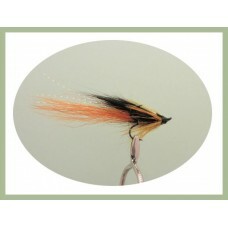 Handy variety pack of 8 salmon flies tied on a Treble hook. 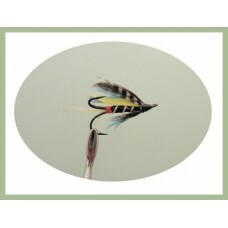 2 Each of the following:Silver Doct.. 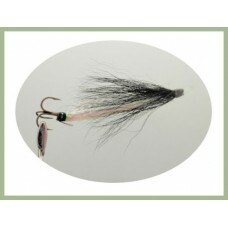 Handy variety pack of 8 salmon flies tied on a Treble hook. 2 Each of the following:Golden Will.. 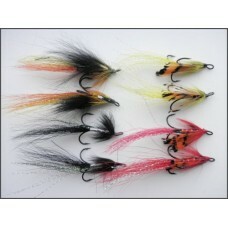 Handy variety pack of 8 salmon flies tied on a Treble hook. 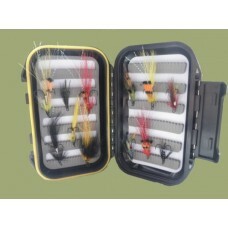 2 Each of the following:Green Highl..
8 Sea Trout Specials, rear hook size 10, also suitable for Salmon..
A Mix of 12 Treble Salmon Flies displayed in a watertight box measuring 137mm x 88mm x 35mm.Fro..